WHO IS AFRAID OF DADDY FREEZE? The fear of Daddy-Freeze is the beginning of mischief in Nigerian churches. Nothing in recent memory seems to have affected the bank-balances of Nigerian pastors as Daddy Freeze’s exposure of the deception of tithing in the churches. Nigerian tithe-collecting pastors are up in arms, throwing every possible missile at him, including death threats. Jesus says: “Whoever desires to save his life will lose it.” (Matthew 16:25). Since Freeze’s exposure, tithe-collecting pastors have been spouting fire and brimstone, hopelessly trying to save their lives. The assault on Freeze brings to mind the assault of Jewish pastors on Jesus when he also exposed their deception and hypocrisy. The upshot of this was the decision to have Jesus killed with extreme prejudice. Similarly, Daddy Freeze says a pastor, whose church he attended for 11 good tithe-paying years, has placed a death-sentence on him for preaching against tithing. The pastor “prophesied” that Freeze would die within 2 years. Jesus says: “An evil man out of the evil treasure of his heart brings forth evil. For out of the abundance of the heart his mouth speaks.” (Luke 6:45). You can easily tell that this so-called pastor is a charlatan masquerading as a child of God. Not only does he curse his enemies contrary to the way of Christ, even his curses are fake. Otherwise, why wait for two years for Freeze to die? Why not kill him right now? Perhaps that anonymous pastor learnt a lesson from another endangered tithe-collector: self-styled Apostle Suleiman. The “apostle” exposed himself by foolishly prophesying that Nasir El-Rufai, the Governor of Kaduna State, would die within two weeks. Unfortunately for him, the Governor obstinately refused to die. “Apostle” Suleiman is so riled up over Daddy Freeze’s preachments against tithing, he announced the decision to raise his tithe from 10% to 30% in retaliation. Clearly, the “apostle” needs to go back to bible school. So doing, he would learn that a tithe is 10% and can never be 30%. Rather than boast publicly about fictitious increases in his tithes, his eminence the “apostle” should endeavour to listen to Jesus: “Be careful not to do your ‘acts of righteousness’ before men, to be seen by them. If you do, you will have no reward from your Father in heaven.” (Matthew 6:1). “When you give to the needy, do not let your left hand know what your right hand is doing, so that your giving may be in secret. Then your Father, who sees what is done in secret, will reward you.” (Matthew 6:3-4). But, while we are on the subject, should Ashimolowo himself be telling anybody what to believe? Not according to Jesus. Jesus says: “Why do you look at the speck of sawdust in your brother’s eye and pay no attention to the plank in your own eye? How can you say to your brother, ‘Let me take the speck out of your eye,’ when all the time there is a plank in your own eye? You hypocrite, first take the plank out of your own eye, and then you will see clearly to remove the speck from your brother’s eye.” (Matthew 7:3-5). Ashimolowo”s hypocrisy is mind-boggling. Those who live in glass houses should not throw stones. Some years back, Ashimolowo advertised a crusade in Port Harcourt, captioned “The Coming Wealth Transfer.” This was based on the spurious pie-in-the-sky notion that God is soon going to transfer the wealth of non-Christians to Christians. However, officials of the Charity Commission in England, an organisation which routinely polices the affairs of nominally non-profit organisations including churches, detected a more genuine wealth transfer taking place in Ashimolowo’s KICC. That wealth transfer was not from God to the members of Ashimolowo’s church: it was from members of the church to Ashimolowo. The Commission discovered “serious misconduct and mismanagement” in the finances of KICC. It alleged that hundreds of thousands of pounds were dubiously transferred overseas. A £120,000 birthday party was given for Ashimolowo, out of which £80,000 was used to buy him a spanking Mercedes Benz. 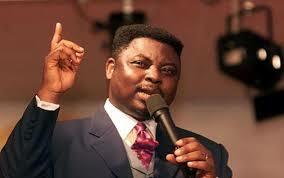 It was also reported that Ashimolowo used the church’s visa card to buy a timeshare apartment in Florida. Should a man with this questionable CV tell Christians what they should believe and give? You be the judge. The Commission maintained Ashimolowo acted as both trustee and paid employee of KICC, in contravention of British charity law. He allegedly approved suspicious payments and benefits to himself and his wife made to his private companies operated illegally from church premises. 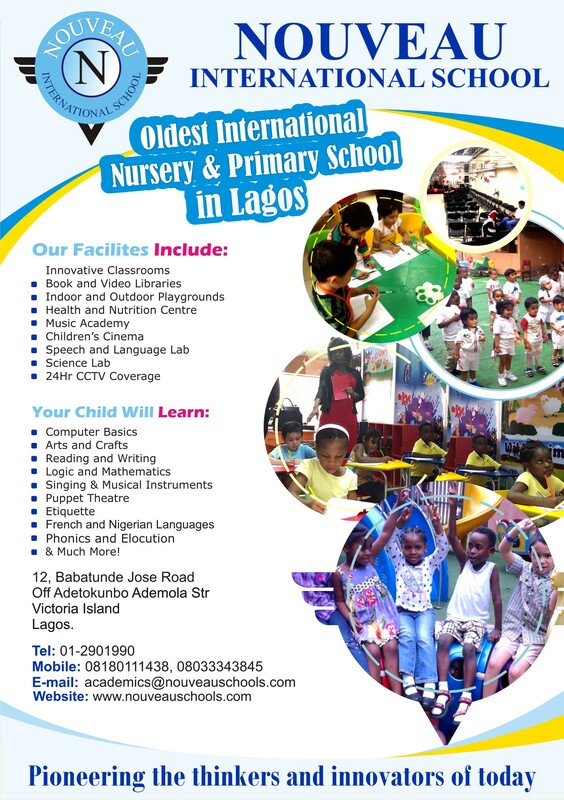 As a result of these irregularities, KICC was placed in the hands of receivers, new trustee managers were appointed and Ashimolowo was asked to repay £200,000 to the church. God says: “Among my people are found wicked men; they lie in wait as one who sets snares; they set a trap; they catch men.” (Jeremiah 5:26). Daddy Freeze has put these tithe-collecting fraudsters on the warpath, fighting to defend their bank-balances. Surely, he did not expect them to surrender their meal-tickets without a fight. Who is afraid of Daddy Freeze? Thief- and-robber pastors. The fear of Daddy Freeze is the beginning of mischief in Nigerian churches. 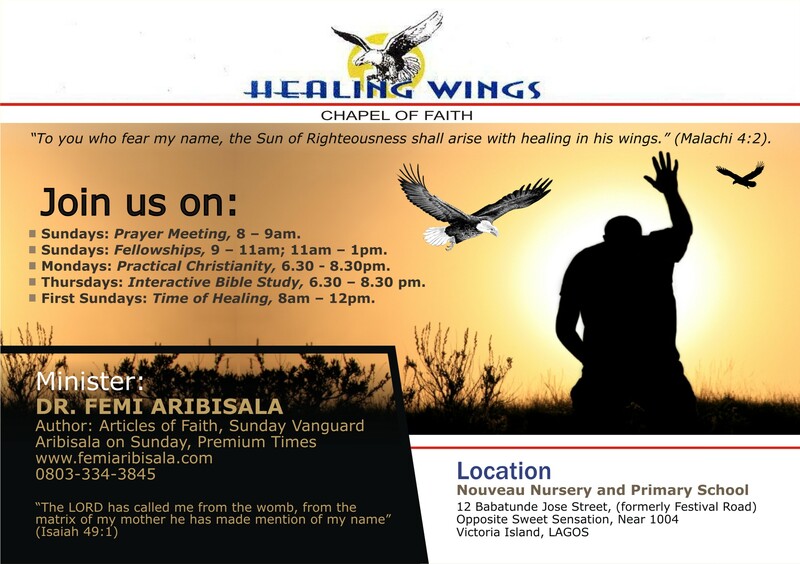 Femi Aribisala;Daddy Freeze; Pastors; Tithes and Offerings.